Dancer & u/s illusionist asst. I am an overall performer; singer, actor, dancer. I love trying new styles and all types of theatre, both on stage and on screen. 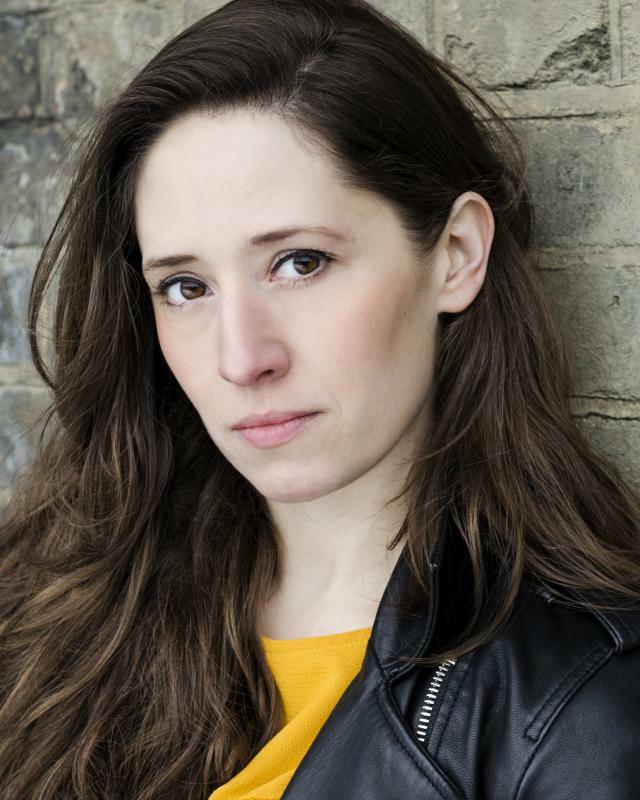 Amie has enjoyed a varied career in different roles, for example; playing the title role of 'Carmen' at Theatres including, Buxton Opera House, Theatre Royal Bath and Cheltenham Everyman Theatre, and rehearsed readings and new workshops for new plays and musicals. "...unreserved praise goes to Amie for a superb performance as Carmen. This opera stands or falls on the casting of the lead and she runs the gamut of emotions and scores a resounding hit. She fully embodies the gypsy woman for whom imprisonment or marriage equal death. Freedom is all to her and she will not settle for less. From the moment she enters centre stage and thrills us with her beautiful voice singing her theme tune, 'Love is a rebellious bird', she perfectly embodies Carmen with her flashing eyes, pouting lips and swinging hips." " [she] has more time on stage than most fairies and she makes full use of every minute - without upstaging anyone." "...as "the girl next door" who meets the "boy next door" through the personals also stands out, bringing a sense of truth to everything she does." I am a strong mezzo - soprano who can also sing alto and soprano with range low F#-top E. Belt to F. I cover various styles in Musical Theatre; from rock to light operetta, and from jazz to pop. Having trained at a dance college, I am a strong dancer in tap, jazz, contemporary, ballet, lyrical, basic ballroom and salsa. My other interests are swimming, running and yoga. I have a clean driving licence. I have experience with Stage Flying in harness with two wires - acrobatics in wires.